Not good. Not unless you are a moron. The two stars represent the fact that this film makes for a fantastic drinking game this festive season. But the awful movie wasn’t what drew criticism from Netflix’s Twitter followers, it was the fact that they, somehow, had no idea Netflix could monitor the viewing history of its users. 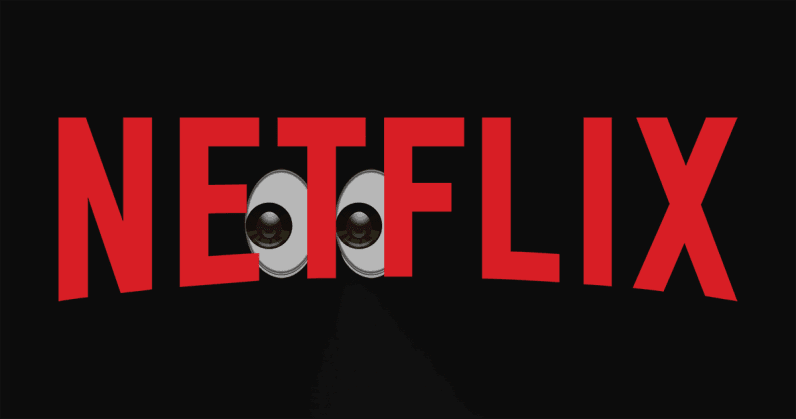 Anyone else find it concerning that Netflix is talking about peoples' watching habits? Doesn't it seem a little creepy to anyone else? Information we collect automatically: We collect information about you and your use of our service, your interactions with us and our advertising, as well as information regarding your computer or other device used to access our service (such as gaming systems, smart TVs, mobile devices, and set top boxes).